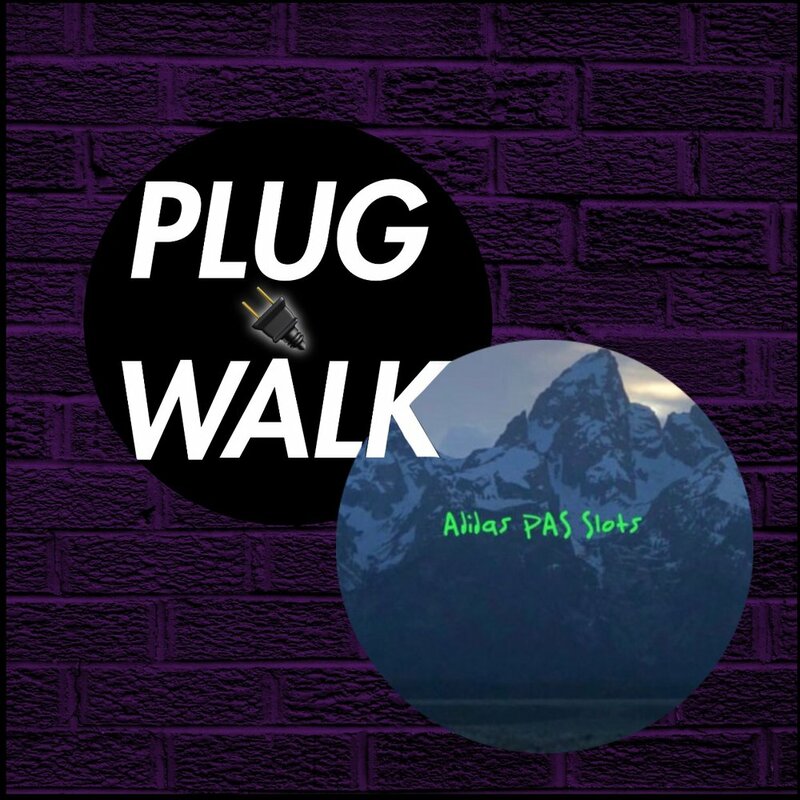 PlugWalkChicago is a discord based group dedicated to copping desired hyped items. It provides all users with one free slot or a cart for every Adidas release, or discounted slots if you want more than one item. Free giveaways are implied too. Moreover it offers jigs, links, marketplace, keywords, predictions, discounted proxies and so on. And one huge icing one the cake - by buying access to PlugWalkChicago you are getting a membership in Adidas Carts group.